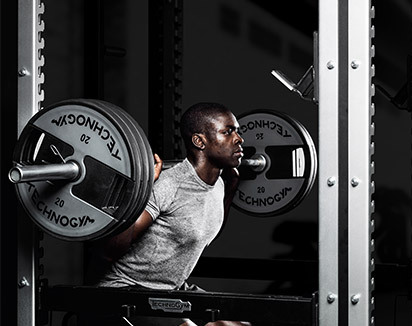 Weightlifting, free weights and sports performance training are shaping the industry’s latest trends. 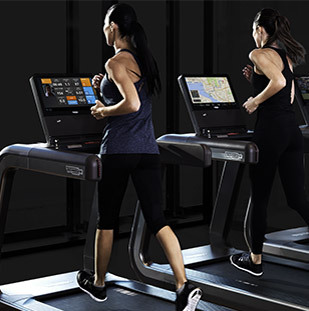 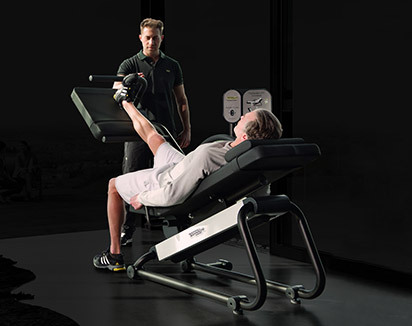 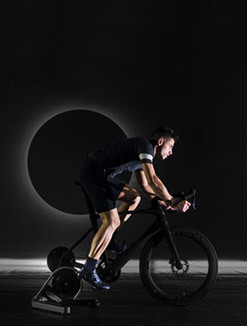 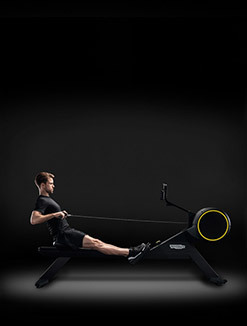 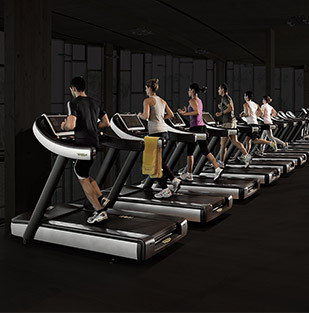 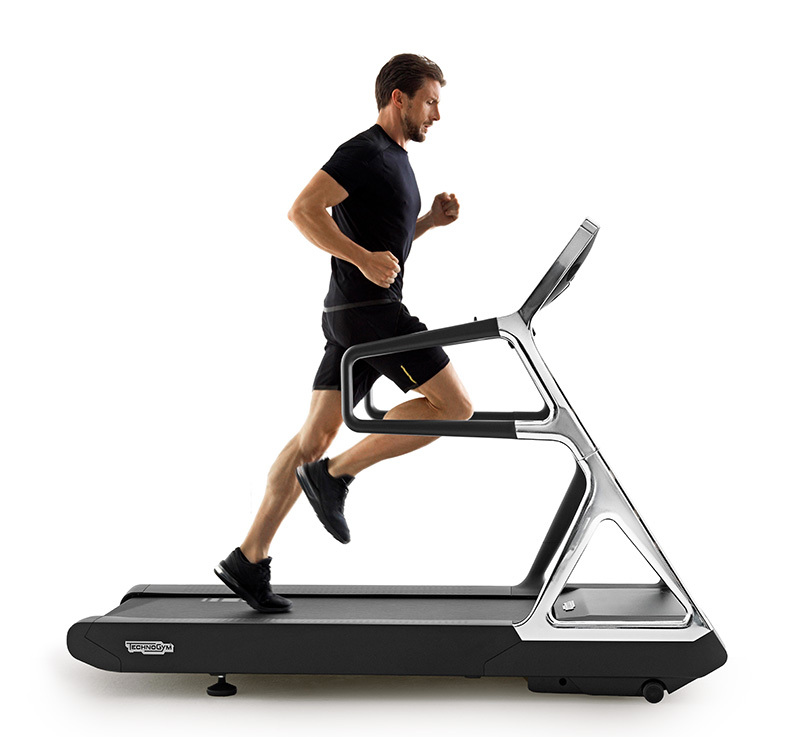 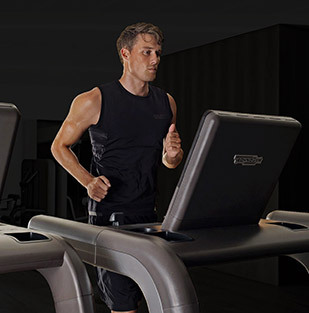 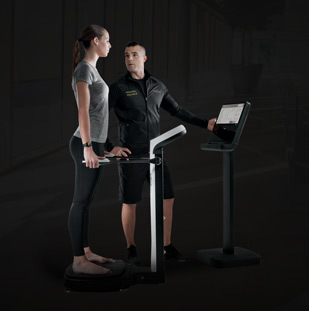 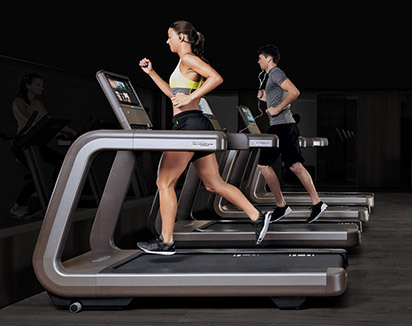 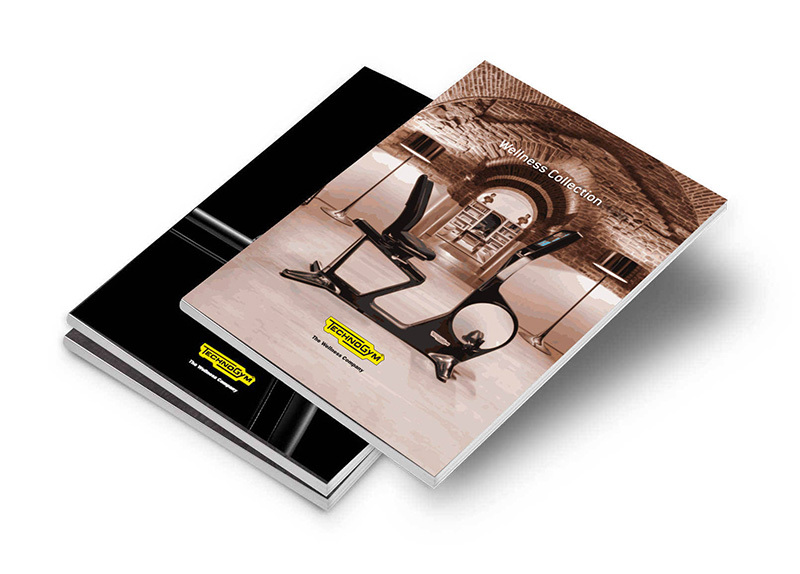 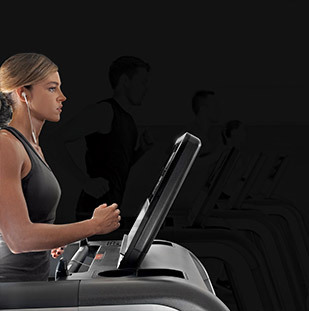 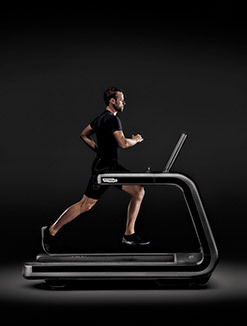 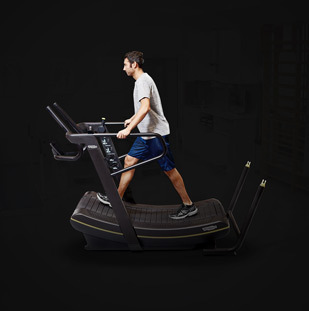 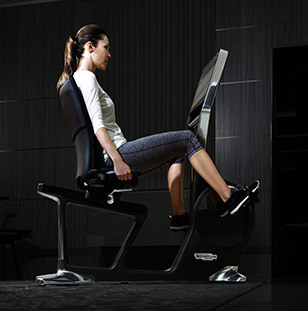 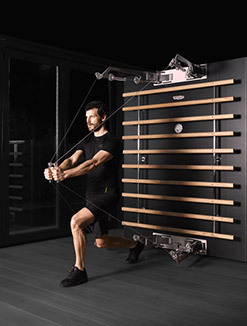 To meet these growing trends and satisfy the needs of the most demanding athletes for safe and resistant gym equipment, Technogym has completed its range of free weights with a complete set of Olympic training bumper plates. 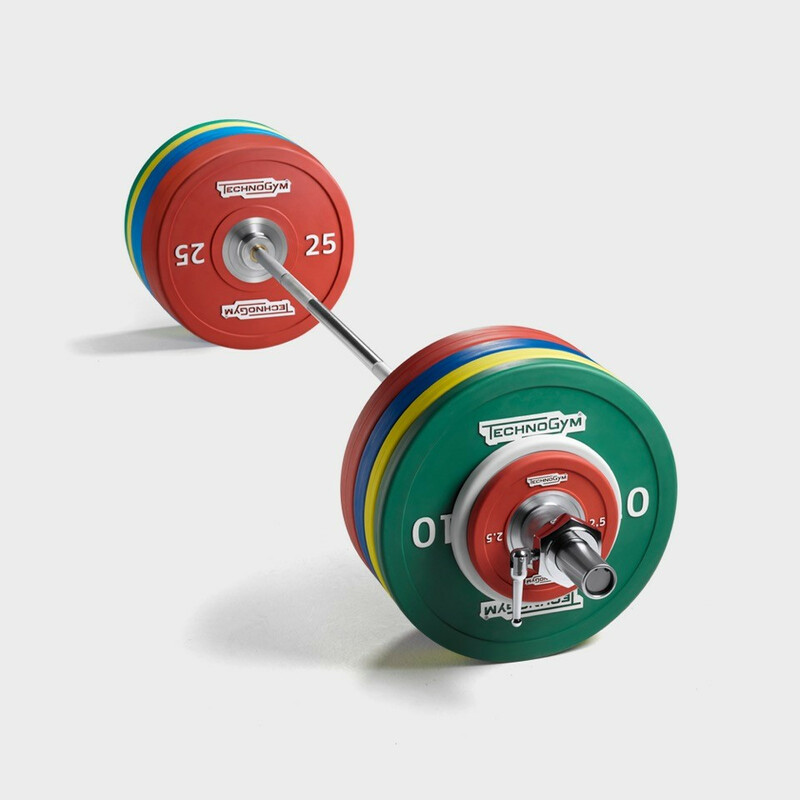 The set follows the international Olympic standard color code for easy identification and selection. 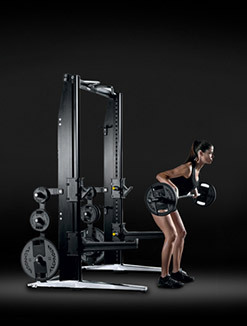 The weight plates have a small steel structure and are covered in soft rubber. 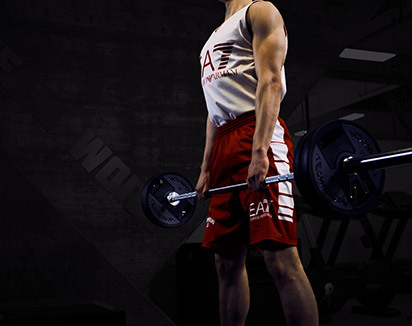 Each bumper plate is dropped 10,000 times from above head height to test its resistance. 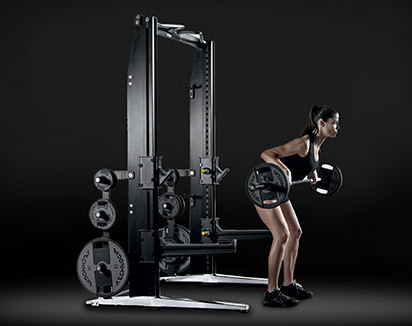 The plates are easily stacked onto the bar and held in place by the 50 mm chromed steel collar. 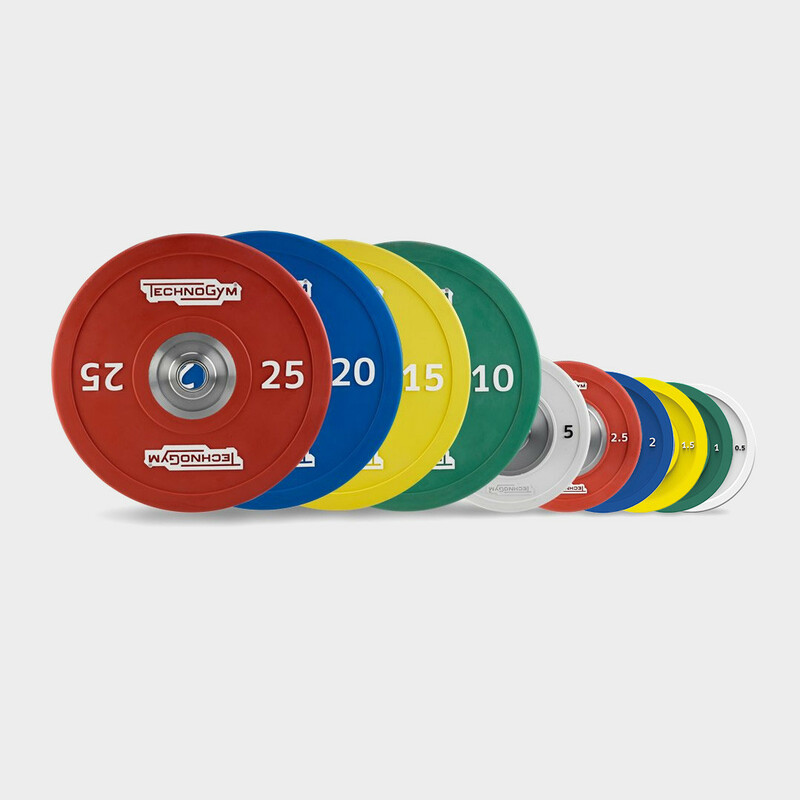 Want to know why OLYMPIC TRAINING PLATES SET gives you the best training experience?